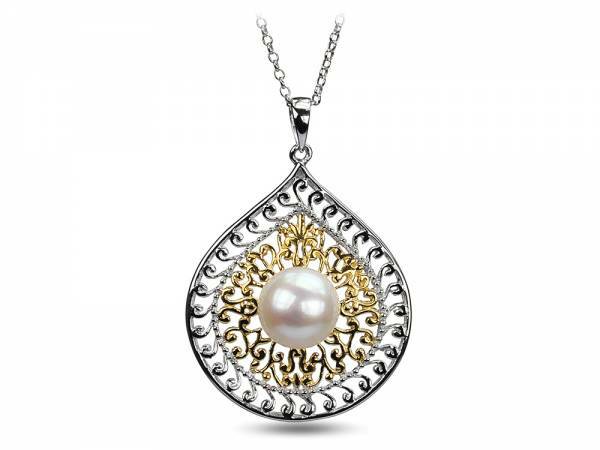 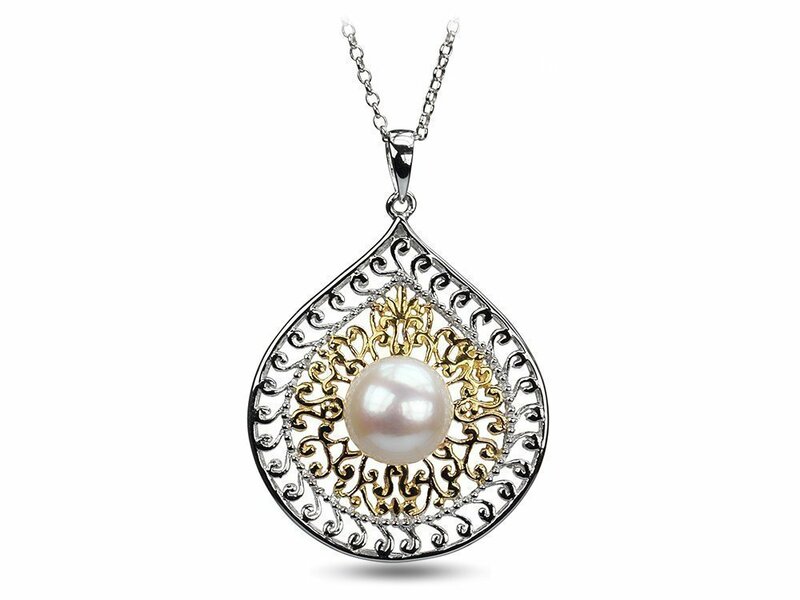 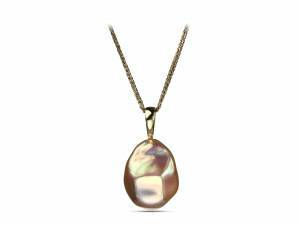 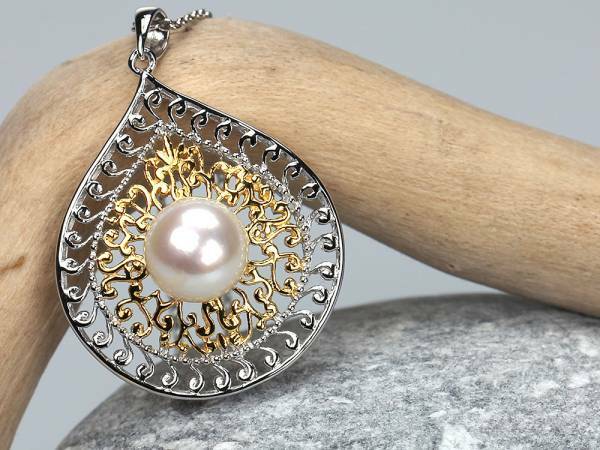 Channel a bohemian vibe with this filigree drop-shaped gold-plated pendant that beautifully showcases the pearl set in its center. Wear it solo against a neutral color palette to make an elegant statement or layer it with similar designs for a dash of boho charm. 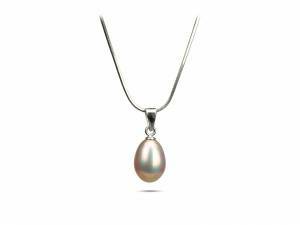 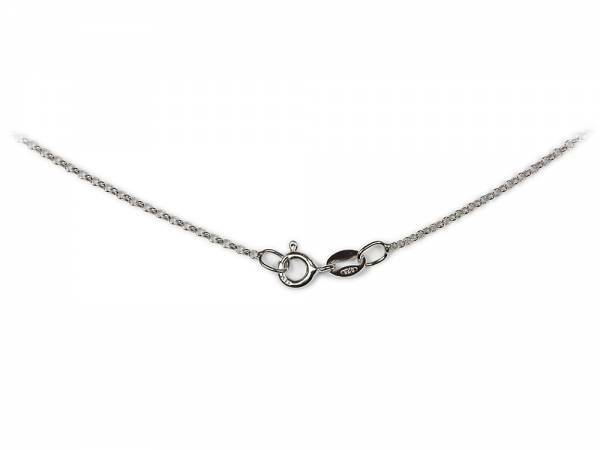 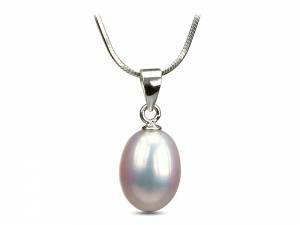 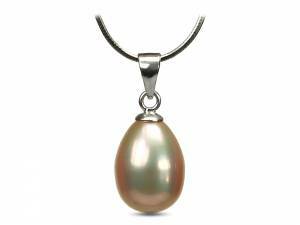 Please note this piece comes with a 17.5-inch rhodium-plated sterling silver chain.